CTO, Bryon Kataoka, again presented during IBM’s DataPower Weekly Webcast this past Friday, November 3, 2017. 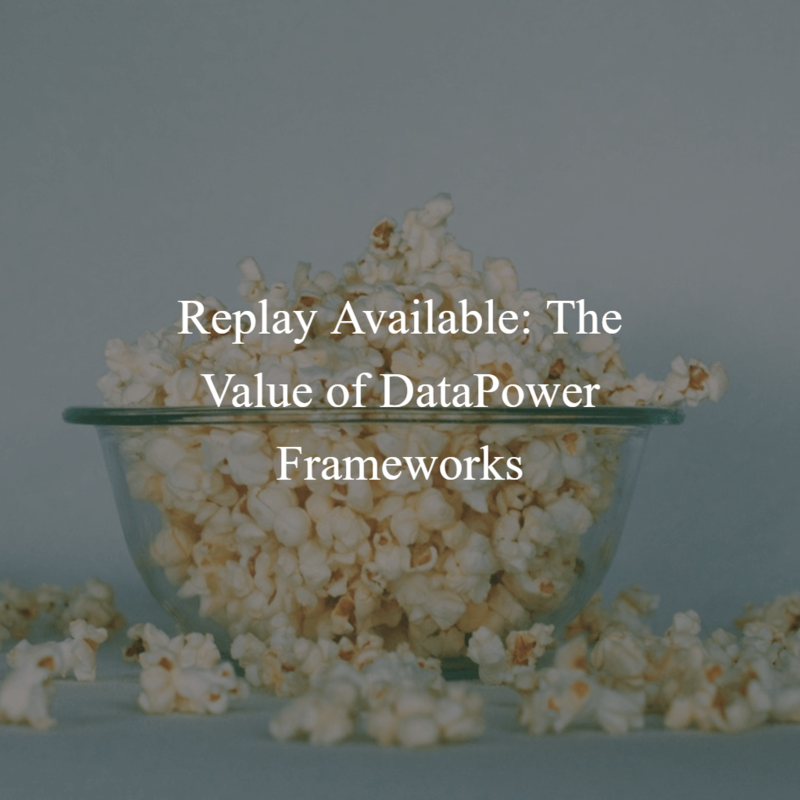 The topic for this week was The Value of DataPower Frameworks & their utilization. With great attendance, we look forward to presenting again in the near future. Have an idea for a topic? Please email us at info@isoagroup.com. Would you like to be on the invite for these webcasts? See this post for contact details.